One of several NORML ISU T-shirt designs presented in an earlier appeals court document. The long saga of two former Iowa State University students’ legal battle against the university for prohibiting them from printing pro-pot T-shirts finally neared its end Tuesday, when the State Appeal Board approved $343,000 as part of a partial settlement, according to the Associated Press. The former students, Paul Gerlich and Erin Furleigh, were leaders of ISU’s student chapter of the National Organization for the Reform of Marijuana Laws. They sued the university in 2014 after it first allowed them to print T-shirts advocating for the legalization of pot alongside images of school mascot Cy and other university logos, then, after then-university President Steven Leath was pressured by anti-drug lawmakers and state drug czar Steven Lukan, backtracked by revising its trademark policies for student organizations. The case received national attention when Robert Corn-Revere, a Washington DC-based First Amendment lawyer and adjunct scholar at the libertarian Cato Institute think tank, took up the students’ cause. A federal judge repeatedly shot down ISU, ruling that the university violated the students’ free speech rights by failing to apply the policy revisions in a viewpoint-neutral fashion. 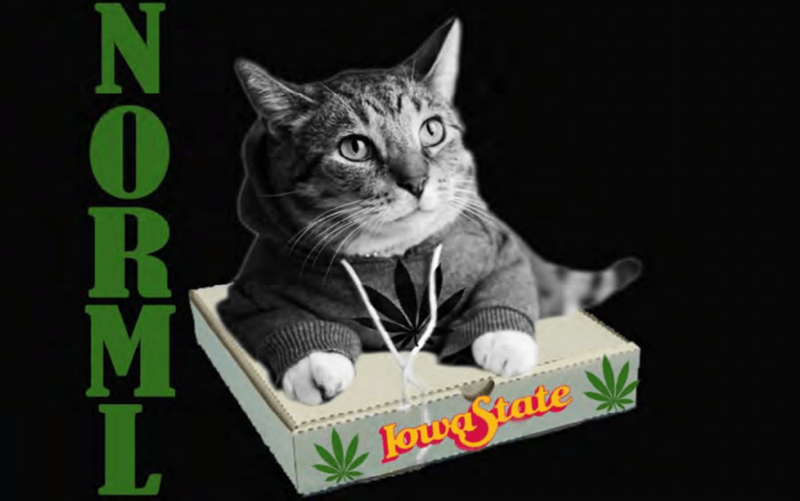 One of NORML ISU’s approved T-shirt designs, via a document filed with the appellate court. The State Appeal Board on Tuesday voted to give Gerlich and Furleigh $75,000 each for “emotional distress” and another $193,000 to two law firms representing ISU NORML in the case. The money will come from the state’s already-stressed general budget. 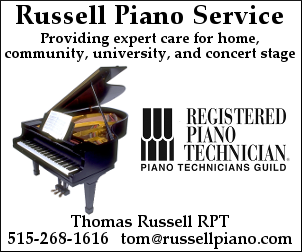 The AP reported that Corn-Revere plans to request a payout that’s “substantially more” than the $193,000 awarded by the board, and the $343,000 awarded overall does not include the taxpayer-funded defense provided by the Iowa attorney general’s office. The total hit on the state’s budget after all damages and fees, AP reporter Ryan Foley tweeted, could reach $1 million.